There are many things a restauranteur has to think about when opening a new place, including location, finance, recruitment, menu design, marketing and more. Technology plays a big part in every day aspects of running a successful food and beverage operation. 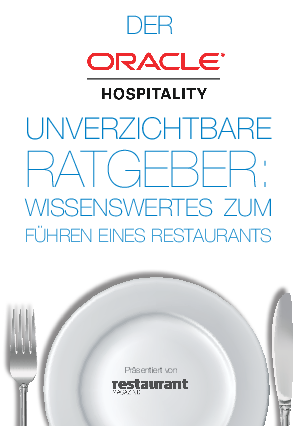 Find out how Oracle Hospitality can work with you and provide the passion for technology to help make your business a success.